Are you a low-income individual always having to struggle for taking care even of the monthly expenses? If such is the case then just imagine what are you exactly going to do, if some emergency situation occurs all of a sudden and you are desperately in the need of a large sum of cash. Guess what is going to do at the eleventh hour; keep whining over your miserable situation? No, that is not the ultimate solution! Think of something better instead, as there are certain services for small income people like you, assisting you in strengthening your weak financial background while enabling you to efficiently handle any difficult situation whenever in need. One such scheme is old rotating savings plan that allows you to invest an affordable sum of cash each month and withdraw it altogether whenever you wish. Discussed below are the key benefits you can attain simply by being a part of such a wonderful plan. 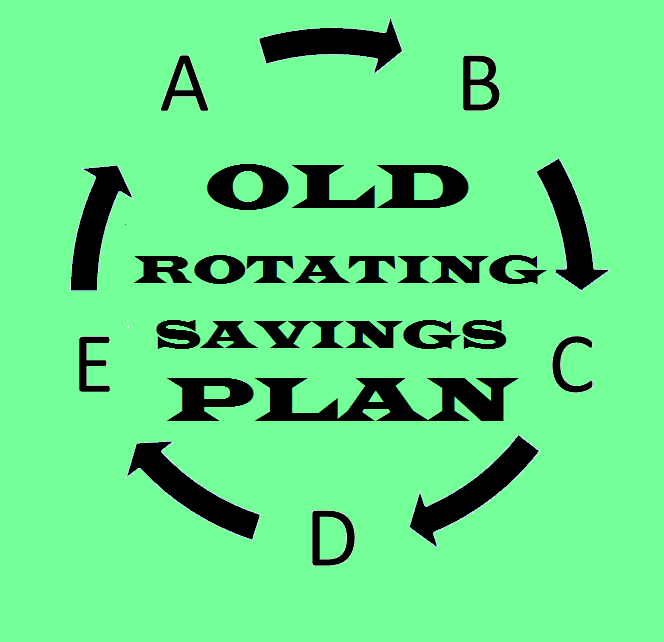 The best thing about investing your money in a locally governed old rotating savings plan is that you do not have to get involved in the complexities of extended paperwork, which is a mandatory procedure attached with a banking system. A rotating system is a simple plan in which a group of people belonging from a similar financial background invests money as per their capability and can withdraw it all together when the projected time period they had opted for is completed successfully. And as the amount to be invested in this scheme is only an affordable one, it is not going to affect your monthly budget either, rather it assists you in minimizing all your unnecessary expenses, making you save for a better future. A person from a weak financial background hardly can think of living any of their glorious dreams as almost everything we desperately want to do involve a large sum of money. So, once you opt for being a part of an old rotating savings plan, you will no longer have to sacrifice any of your long cherished dreams. You can withdraw the required money from your collective fund and do what you have always wanted to do with the help of this cash. You can easily fix a meeting with a beloved one who is far far away from you, start a new business, or can plan to move to another city, holding much more exciting opportunities for you. So, think no more and opt for living your dreams simply by being a part of an old rotating savings plan supervised by a dependable chief. Portia Partnership Savings Plan is a dependable financial services provider operating in the UK. This services provider has been assisting a large number of low income people in improving their lives and securing their financial conditions. Please get in touch with this services provider for availing their support.